Have you ever heard about Gili Kondo, Gili Lampu or Gili Kapal? 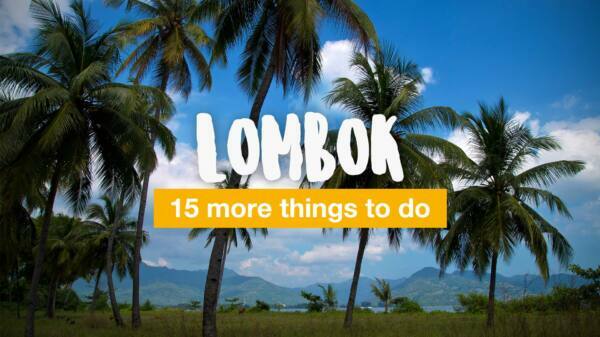 In this article we take you to the 4 undiscovered islands in East Lombok. 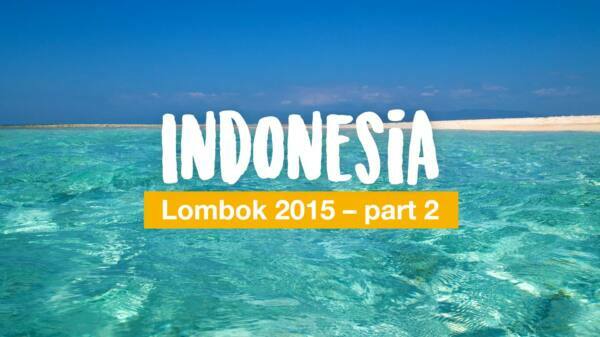 The second part of our Lombok video from 2015. 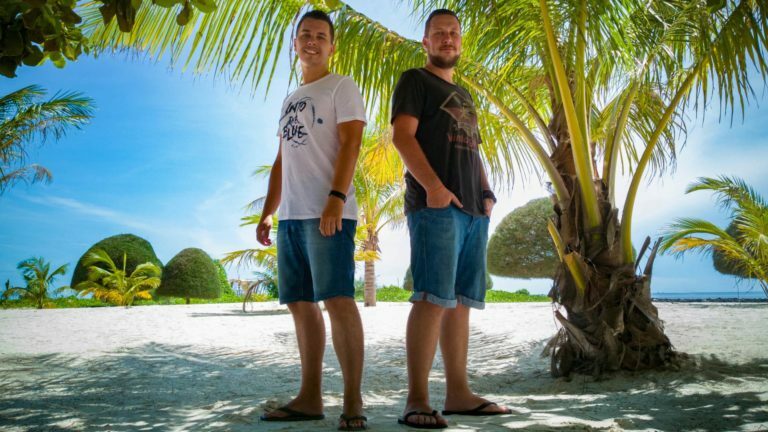 This time with a focus on pristine dream beaches and secret Gili Islands in the south and east of Lombok. In today's travel report we will take you to the south of Lombok, where you can find 13 more, partially untouched Gili islands! 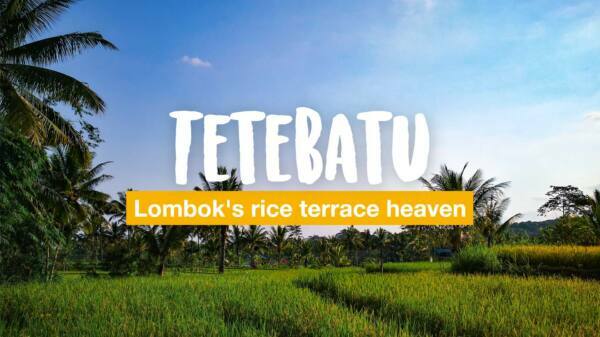 Did you know that Lombok - same as Bali - has some wonderful rice terraces and paddy fields? Find more information here. 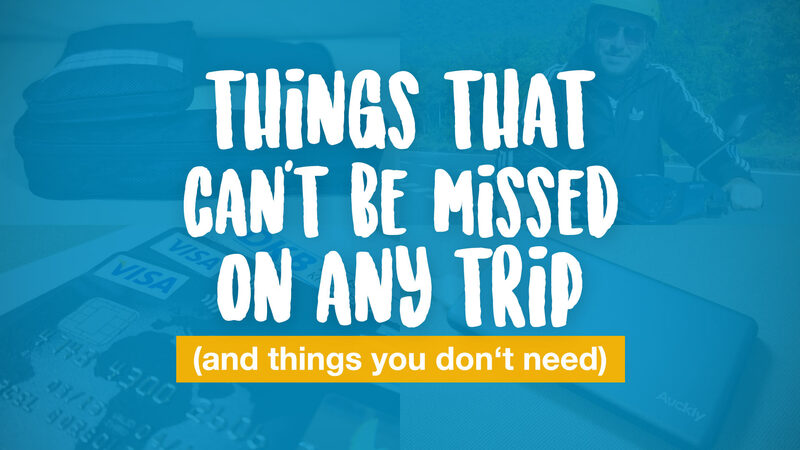 Temples, viewpoints, beaches and much more: In this GoPro video we show you plenty of unknown spots in Lombok, but also some amazing famous places. Lombok has - same as Bali - some really beautiful Hindu temples that not many visitors know about. Here you will find all the important temples. Recently I spent 4 nights in the boutique resort The Chandi in Lombok and I want to give you a short experience report here. 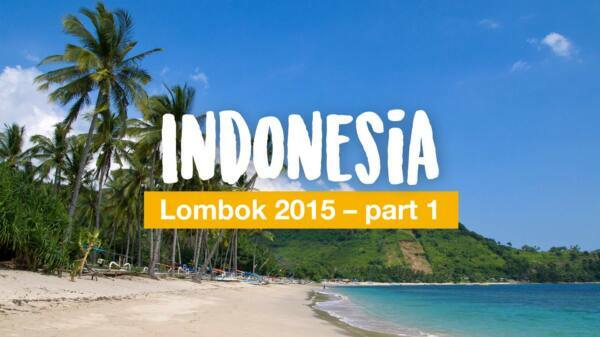 The island Lombok is becoming more and more popular as a vacation destination. There are many amazing places to see.